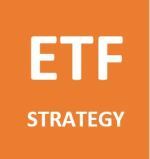 Return on Equity - How important is it for a dividend growth strategy? Return on Equity (ROE) - how important is it for your dividend growth strategy? 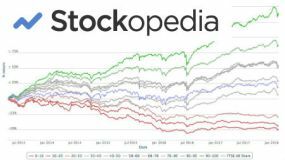 Companies with a high return on equity (ROE) are often seen as great dividend growth investments but what exactly is ROE and why is it so important? Return on equity is, simply put, the percentage return you get as a shareholder from the equity in the business. It shows you how much return the company is getting for every dollar that is invested from shareholders. In 2016 Pepsico had net income of $6.33 billion and equity on the balance sheet of $11.2 billion. This means their ROE in 2016 was (6.33/11.2)x100 = 56.5%. This looks like a very high number - at this rate the company would effectively generate enough after-tax cash to repurchase its entire assets every two years. but as we'll discuss below - ROE can be raised by using higher levels of debt. Why is return on equity so important for a dividend growth investor? ROE measures how efficiently management is using your capital. If you start up a business and put $1000 into the business and it makes an after tax profit of $200 then you've earnt 20% on that equity capital. Clearly that is better than if you had put the $1000 into another business that only earnt you $100. Over the long run, this can make a big difference even if you pay more for the higher returning company. Famous investor (and Warren Buffett's closest assistant) Charlie Munger once said that, "over the long term, it's hard for a stock to earn a much better return that the business which underlies it earns. 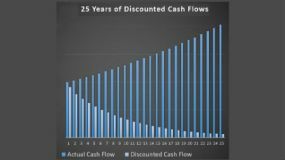 If the business earns 6% on capital over forty years and you hold it for that forty years, you're not going to make much different than a 6% return even if you originally buy it at a huge discount. Conversely, if a business earns eighteen percent on capital over twenty or thirty years, even if you pay an expensive looking price, you'll end up with one hell of a result." So why not just look at return on equity when analysing a dividend growth purchase? As we mentioned above, the ROE can be skewed upwards if a company takes on a lot of debt. In the example above, instead of you putting $1000 into a startup business, you borrow $900 and put in $100 and earn $200 in profit (after all costs, taxes and interest) then your return on equity is 200%. A company such as Moody's has negative equity and so its return on equity is effectively infinite. Some companies (such as Moody's and many tech companies) simply don't need much equity capital and so earn very high returns on equity. This is why early investors who managed to get into these companies at close to book value have become very rich in a relatively short period of time. But beware! There is more risk with a company with greater levels of debt and in tough trading conditions such as a recession, highly indebted companies are more likely to go bankrupt, meaning you lose your whole investment. 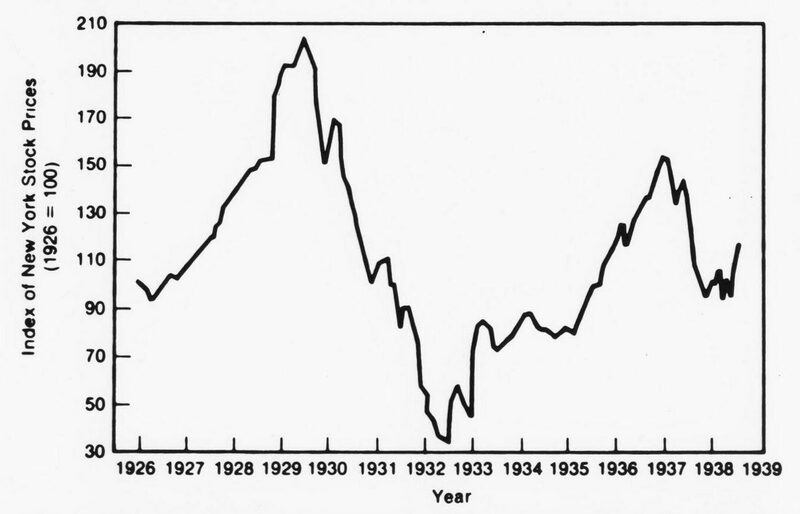 Therefore, you might be better off to look at return on capital employed (see below). 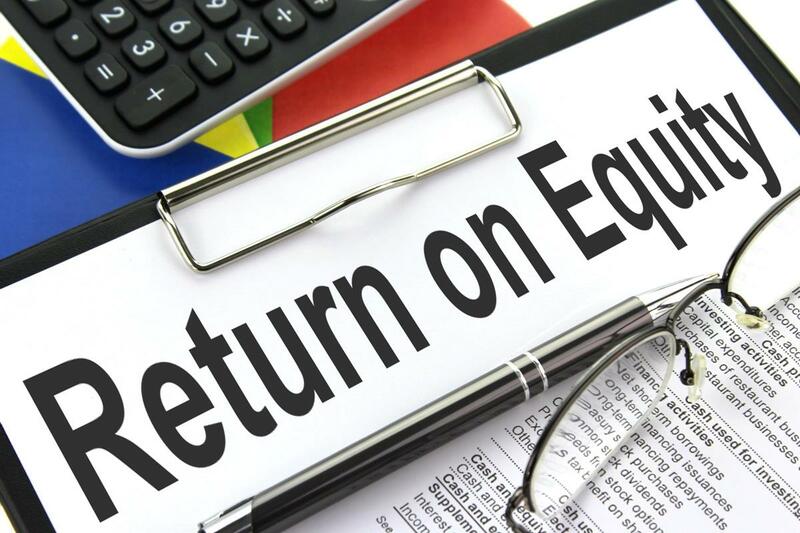 A further problem with just focusing on return on equity is that, persistently high returns on equity are likely to attract more and more competition. Businesses naturally want to copy what works! And this is a danger in the long run, because more competition can lower returns going forward. This is why Warren Buffett talks about the importance of having a "moat" around a business which protects the company from competition. Examples of "moats" could include brand loyalty, high switching costs for customers or a having a sustainable cost advantage. Return on capital employed (ROCE) is sometimes seen as a better measure of how well management are using capital because it adds both equity and debt capital. 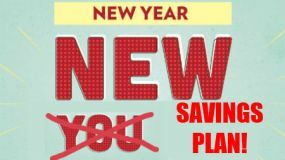 This time earnings are taken before interest and tax to take away the effect of debt (debt of course incurs interest charges) and capital employed is the sum of all the assets MINUS current liabilities. Return on capital is useful to investors to compare profitability between different companies or sectors. "Investing is not that easy ... there's no single magical formula to success. If there were, then everyone would be rich! Return on equity (or return on capital employed) is just one other aspect for you to consider as dividend investor. In analyzing a balance sheet we mentioned that for investment safety, it is probably wise to focus on companies with limited amounts of debt. If you can find companies with low (or no) debt and they still earn a high return on equity over a long period of time then we feel your chances of success are enhanced - especially if you buy the stock at a reasonable price. Of course it isn't a guarantee as the future is, by its nature, unpredictable but investing is about trying to skew the odds in your favor." For a further definition of ROE, click here.